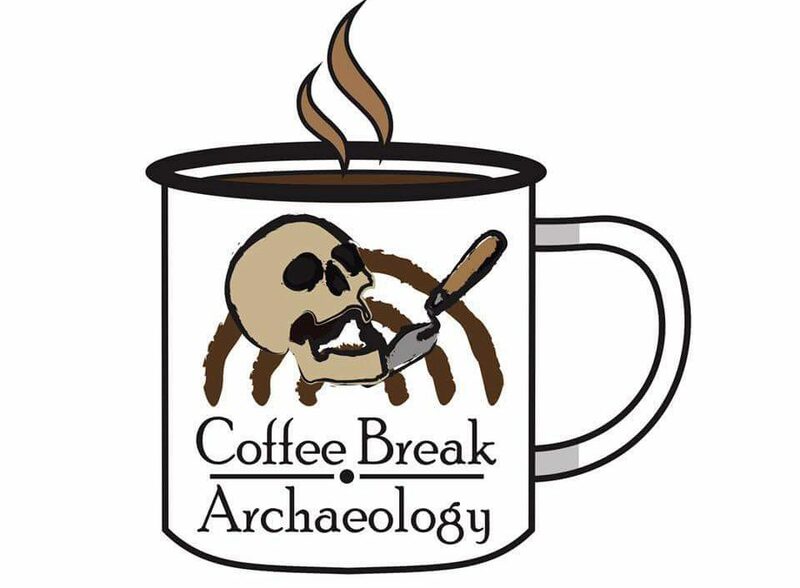 Join us for Episode of C14 – The Archaeology Dating Simulator,. This is a follow on from Episode 1.5 where we actually get to dig! 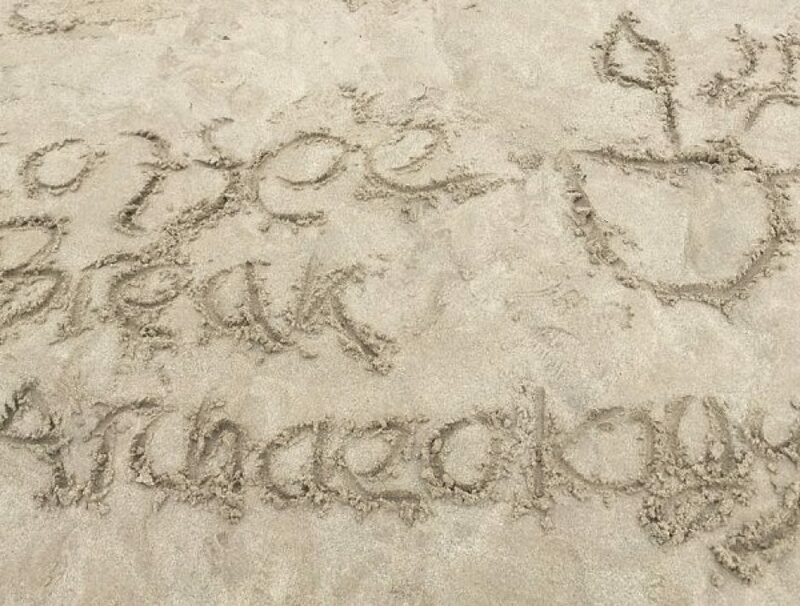 Join the adventures of Melissa Flores, a third year anthropology student on her first archaeological dig in Belgium, over 5000 miles from her home in California. Not knowing anyone other than her professor, and knowing very little French, how will she cope? How will she cope with onsite training? Making friends? Maybe she might even find romance… If you want to find out then make sure you tune in to the series to find out!. C14 is an Otome dating simulator, combining archaeloogy, friendship and love. ” C-14 Dating is an otome dating sim that combines archaeology, friendships and love. Have you played the game? Please let me know what you think. I welcome any feedback but please be constructive and kind. I am still new to this :). I am not a great gamer, I am here as an archaeology and gaming enthusiasm.